The Hyde Park Historical Society was founded in 1887, by a group of its literate citizens dedicated to preserving the history of the town. Below, an article written by the second president of the society, Charles G. Chick, describes the early years of its existence. Sketch of the Hyde Park Historical Society – By Charles G. Chick, from various articles 1890 – 1901 ( adapted and edited for the web). On the first day of March 1887 pursuant to a circular letter bearing the names of Theodore D Weld, Robert Blaikie, Henry A Rich, Edmund Davis, and Charles F Jenney, between forty and fifty of the citizens of Hyde Park met in Association Hall Neponset Block to consider the expediency of forming an historical society. There is a large amount of information concerning the early days of our town in the possession and knowledge of the older residents, which must soon be lost or forgotten, to a great extent, unless some organized effort is made to collate and preserve it. All in favor of the proposed action. It was voted to form an historical society and a committee was appointed to report at a future meeting a constitution, by laws, and list of officers. 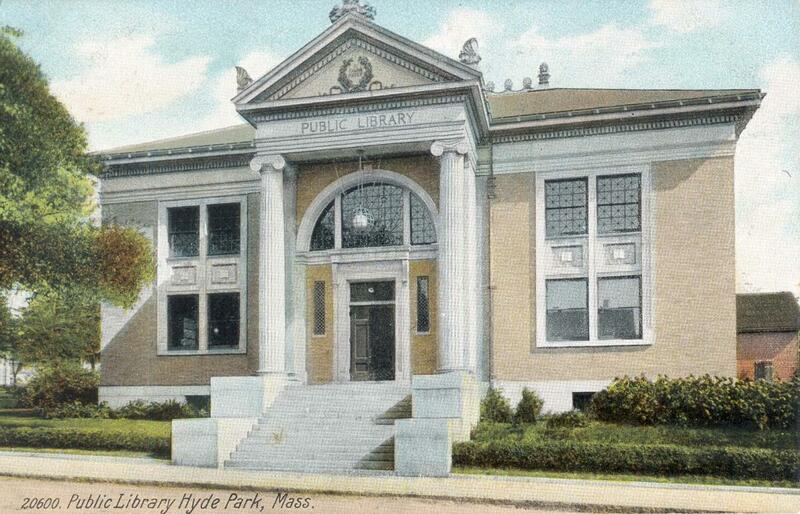 At the the next meeting on March 15, 1887, the Hyde Park Historical Society was formed. At this meeting Amos H. Brainard was elected president. A constitution was adopted, defining the objects of the society as follows. The object of this Society shall be the promotion of the study of history with particular reference to that of Hyde Park, the preservation and perpetuation of the memory of persons and events connected with said town and the collection of objects of historic interest. It shall be the duty of members so far as it may be in their power to carry out the objects of the Society by collecting by gift loan or purchase books manuscripts and pictures and by such other suitable means as may from time to time seem expedient. For about three years the Society existed as an association and gave annually one social and literary entertainment of high character. In this way it invited the attention of the people and secured many members. 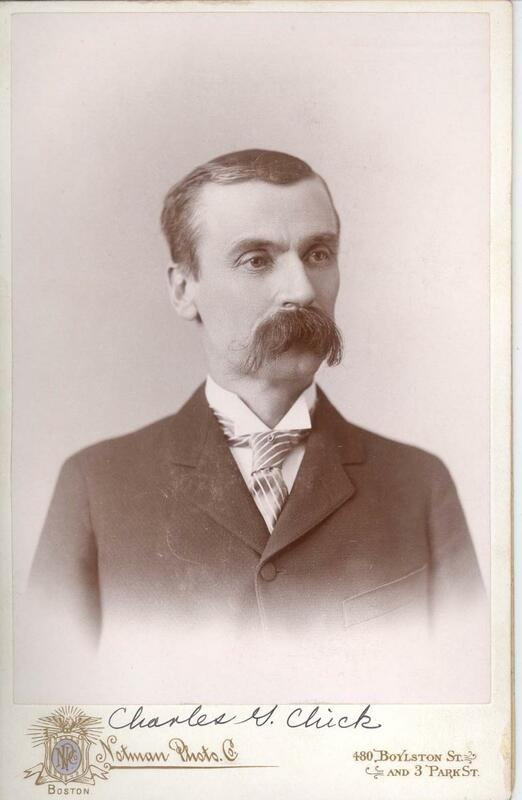 In 1890 Mr Brainard declined further election as President and Charles G Chick was elected. On April 14, 1890 a charter was obtained and a small room was rented in the Everett House and furnished by the members. 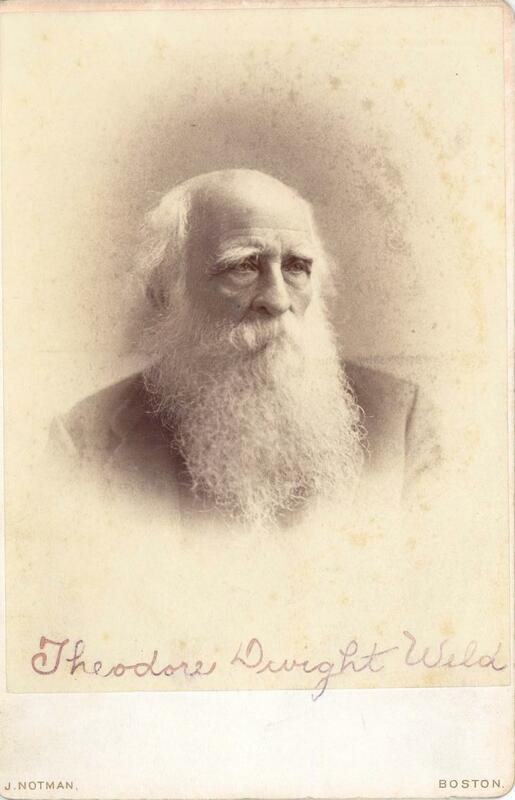 Through the efforts of Corresponding Secretary Charles F Jenney, many Historical and Genealogical books and pamphlets were collected and arranged in cases, and the room was formally opened about May of that year. When once begun the progress of the real work of the Society was rapid. At the end of three years the room had become inadequate for the purposes of the Society and new and larger quarters were demanded. 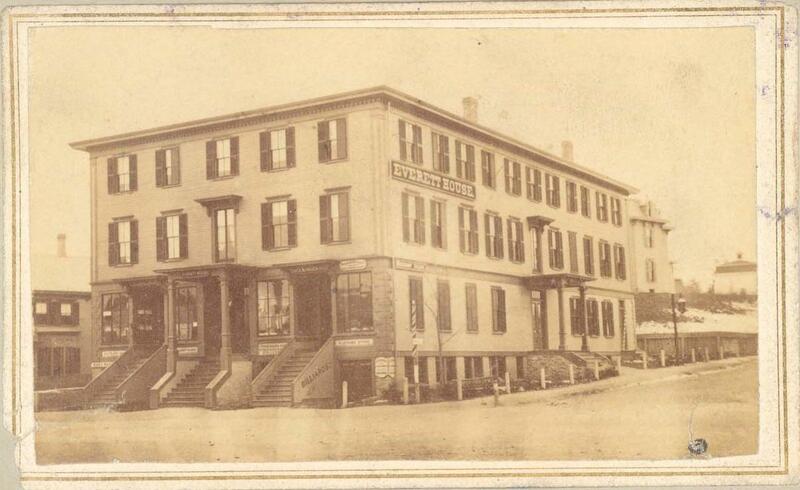 About this time Plummer’s Block at the corner of West River street and Hyde Park avenue was building and the curators were able to secure two large rooms well arranged for the use of the Society. In December 1893 the collections were removed and here the work took on new life and continued to prosper. Additional cases were secured for books and were all soon filled. The publication of two volumes of the Hyde Park Historical Record preserved much valuable matter and added to the efficiency and reputation of the organization both at home and abroad. In 1893 the Society initiated the program for the proper celebration of the Town’s twenty filth anniversary. On Friday April 21st exercises of an interesting and appropriate character were held in the Public Schools and were largely attended by our citizens. Saturday April 22 was begun with a salute by the Farrington Cannoneers. The day was substantially a holiday. In the evening a banquet was held in Waverly Hall where two hundred and fifty of the leading citizens were present. Lieutenant Governor Wolcott being the special guest of the evening. The president of the society presided and EI Humphrey acted as toast master. Lieutenant Governor Wolcott spoke for the Commonwealth. Hon Frederick D Ely for Dedham. 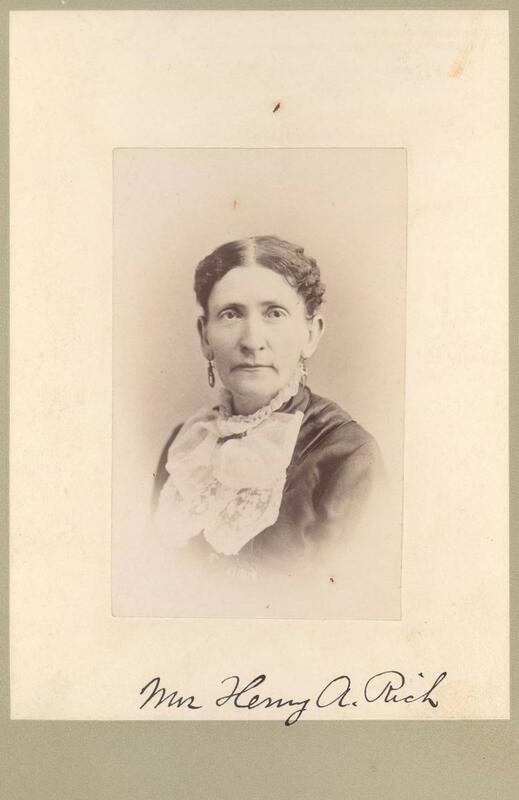 Mrs Louise M Wood for the Public Schools. Wilbur H Powers for our guests. James E Cotter for the legal fraternity. Francis W Darling for Hyde Park and Gen HB Carrington for the military power of the Republic. Letters were read from Governor Russell, Congressman Draper, and Rev Perley B Davis. 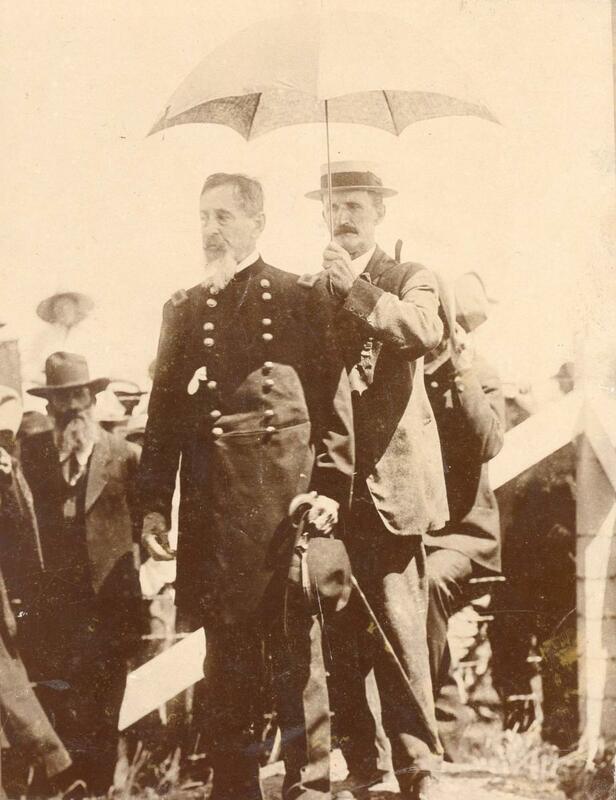 Benjamin W McKendry contributed a poem The lieutenant governor was received at the railroad station by Representative Darling and escorted to the hall by the Hyde Park High School battalion. On Sunday the 23d fitting services for the time were held in all of the Churches. The commemoration was successful in every way and gained for the society much credit. The rooms in Plummer’s Block were very unsafe and far from secure against fire and as the value of the collections increased efforts were made to secure more substantial quarters. In 1899 the Public Library Building was completed and the Society was able to secure the use of Weld Hall for its work. The annual meeting of 1900 was held in that hall – although incomplete and without furnishings. Books and other collections were in a chaotic condition about the room. The Society greatly encouraged by the possession of this fine hall in a building almost fire proof immediately entered upon the task of equipping the room properly for its work. Members generously contributed about $500 and suitable cases and other furnishings were soon in position. Under the supervision of Librarian General HB Carrington a list catalogue of all books and periodicals was made, portraits put in place and the home of the Society became convenient secure and attractive. In April 1900 the hall was opened to the public for the first time at the celebration of the Town’s birthday. Rev Perley B Davis for twenty five years pastor of the Congregational Church gave the address of the evening. It was full of incidents connected with the early days of the Town and was enjoyed by a large audience, the hall being filled. 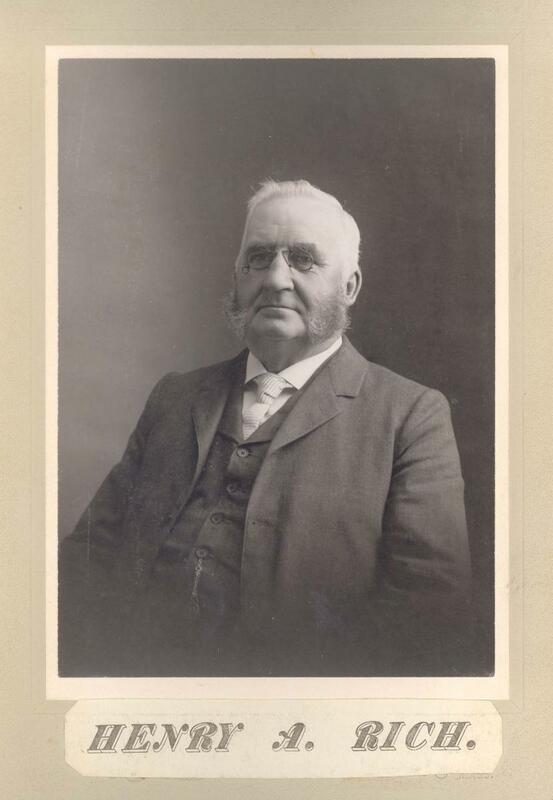 In October 1900 Mr Frank B Rich as executor of the will of Henry A Rich presented the Society with a large and valuable collection of photographs newspaper clippings of interest to our people programs etc all accurately catalogued and secured in a beautitul oak cabinet. At the same time a portrait of Henry A Rich was presented by Mrs Rich his widow. The exercises at this meeting were in the nature of a memorial to Mr Rich whose services in the interest of the society had been untiring and these donations from his estate were received with appropriate remarks from the officers and accepted by vote of the Society. This collection is of immense value as it places in our possession matter of great usefulness to the future historian and inhabitants of our Town. The work of the Society has been steady and well sustained. Much has been accomplished in the way of collecting an historical and genealogical library that is and will be of great value to any who love antiquarian research. Many portraits of prominent leading citizens in the events of the first decade of the Town’s existence have been secured and find appropriate places in the Society’s room. Resolutions drawn by competent members sketching the lives and characters of those active in the shaping of the Town’s affairs have been placed among the archives of the Society and in the study of them future generations may learn of the men and women whose efforts have done much to build and establish our Town and bring it to its present thriving and prosperous condition. Last spring the citizens in Town meeting assembled gave evidence of their appreciation and interest in the work of the Society by unanimously voting to authorize the trustees of the Public Library to grant it the use of Weld Hall for a nominal rental. This generous act of the Town will enable the Society to print and preserve its proceedings and other matters of value to the generations which shall come after us and enable the future historian to know what manner of people developed the Town of Hyde Park.